VirnetX Holding Corp. claims Apple owes the company $532 million for using its patented technology for communication services such as iMessage and FaceTime, reports Bloomberg. Fact is, the patent troll has already won a $368.2 million verdict against the iPhone maker in 2012, but two years later an appeals court ordered a review of whether the FaceTime feature infringed two VirnetX patents and threw out the damage award, saying it was based on faulty jury instructions. However, the court has agreed that Apple has violated two other VirnetX patents with its VPN-on-demand feature. 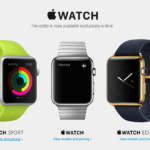 “Apple hasn’t played fair. They have taken Virnetx’s intellectual property without permission,” VirnetX lawyer Brad Caldwell of Caldwell Cassady told the jury in Tyler, Texas. 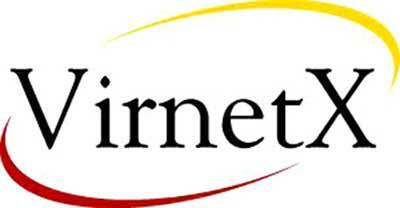 VirnetX relies on patent licencing, so it has filed several lawsuits against technology companies such as Apple, Microsoft, Siemens, Mitel, Aastra, and Cisco, claiming they have infringed its patents. So far the majority of companies sued by VirnetX have given up, reached an agreement, and agreed to license the patent troll’s intellectual property. Microsoft agreed to settle the patent dispute and paid $23 million to VirnetX to drop the lawsuit.